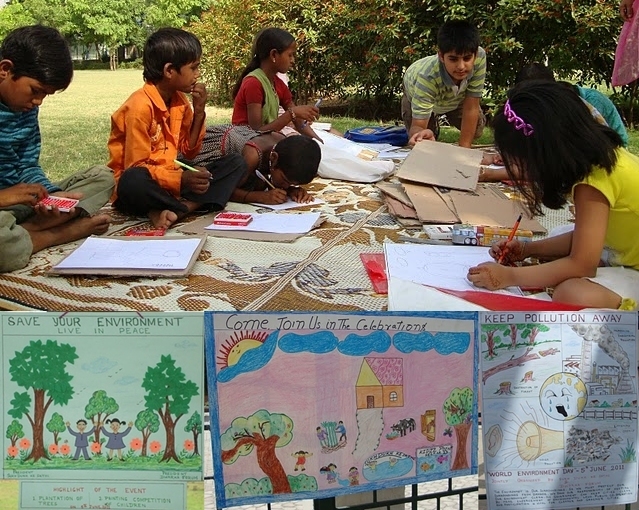 The World Enviornment Day was celeberated with Planting of Trees, Cleaing the Park and Painting Competition by Children. The event was organised by Sukh Dukh ke Sathi and Dwarka Forum. The Dy. 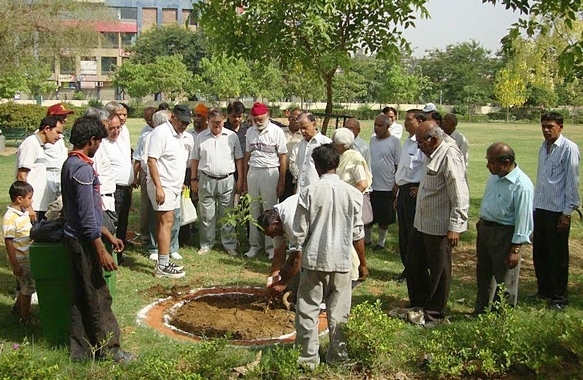 Director Horticulture-Dwarka, DDA was also present on the occassion along with Asst. Director Horticulture.